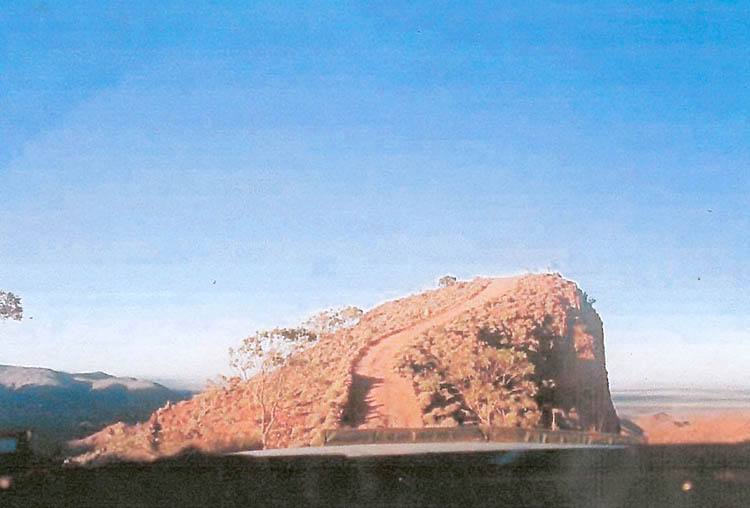 Steep Point: the start of Adventra across Australia run for Wheels Magazine. Bob Watson is an inaugural inductee into the Australian and Victorian Rally Halls of Fame. He is the recipient of a Confederation of Australian Motor Sport Service Award, and is a life member of the Historic Rally Association. He has been a member of the committees of the Austin Seven Club of Victoria, The GMH Motoring Club, the Light Car Club of Australia, the Historic Rally Association and has served on numerous CAMS committees and sub committees. Born 27 December 1938. Married to Heather (deceased 2010) with one son, Daniel. 1960-1963 Worked in Holdens Experimental Engineering department as a technical report writer, then as an engine development engineer. 1964 Given a special project to review and develop solutions to Holden oil leak warranty problems. Developed new techniques for quality checking and performance testing of oil seals for all Holden applications. 1967 Spent 12 months at Vauxhall Motors Luton UK as an engine development engineer. 1968 Returned to Holden and became chassis development engineer working on the development of the Holden GTS 327 Monaro as a vehicle to win the 1968 Hardie Ferodo 500 mile touring car race at Bathurst. Holden finished 1st, 2nd and 3rd in the race. The Monaro GTS 327 and its successor the GTS 350 were undefeated at Bathurst. 1969 Appointed brake design engineer, with a special project to develop an oil cooled brake system for the GTS 350 Monaro for the 1969 Hardie Ferodo Bathurst 500 mile race. Lack of development time and the change from the Monaro to the Torana GTR XU1 as Holdens competition vehicle prevented the project being completed. The oil cooled brake system was later installed to the Holden Hurricane concept vehicle. 1969 Became mainstream Holden brake design engineer. Designed HQ model braking system, including the introduction of ventilated front rotors, sliding caliper and rear brake proportioning valve. 1970 Left Holdens to take up the position of Motor Sport Competition Manager for Renault Australia, running its state and national rally programs and driving Renault cars in major rally events. Refer also Motor Sport history. 1973 Accepted position with Bendix Automotive (a major supplier of components to Holden and Ford) as the Bendix Resident Engineer at Holden. Worked with Holden engineers on the development of carburettors and fuel system components to meet the 1976 emission control regulations, and on power steering applications. 1977 Accepted an offer from Renault Australia to organize the running of a team of four Peugeot 504 Australian entered cars in the 1977 Singapore Airlines London to Sydney marathon car rally. Granted time off from current job by Bendix for this project. See Motorsport history. 1977 Returned to Holdens to resume Bendix Resident Engineer position. However position had been made redundant by Holden’s decision to use its own Rochester division to supply carburettors. Was offered position as Assistant Chief Engineer at Bendix Mintex, brake component suppliers located in Ballarat Victoria, but decided to start own business. 1978 Established Bob Watsons Service Centre in Hawthorn, Victoria in partnership with Bruce Shepherd, a former mechanic with the Renault Rally team. 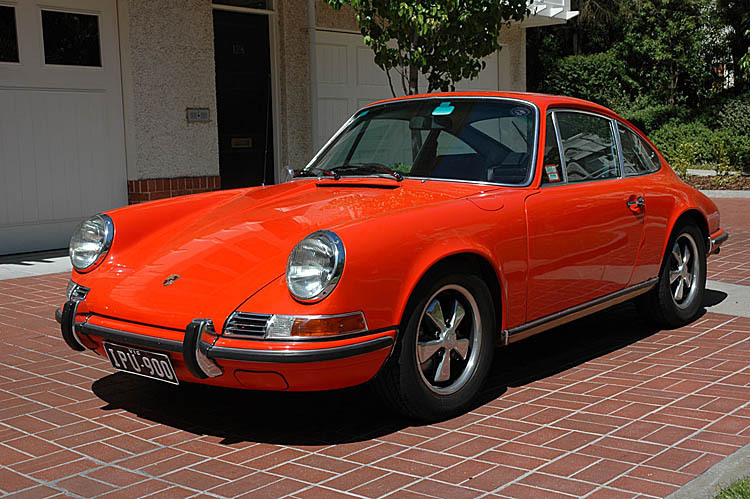 This business, specialising in European cars, was very successful and is still operating. High profile clients included painter Sir William Dargie, former Hawthorn football coach John Kennedy, animal cruelty activist Peter Singer, head of the Australian Conservation Foundation Phillip Toyne, politician Phil Gude and painter Mirka Mora's sons, Teriel and Phillipe. 1990 Sold out interest in Bob Watson’s Service Centre to Bruce Shepherd. 1990–1992 Various projects including writing for various motoring magazines and instructing at Murcott’s Advanced driving centre. Set up and ran an advanced driving program for the Linfox Australian Automotive Research Centre at Anglesea, Victoria. 1993 Accepted the position of organizer of the Australian sector of a re-run of the 1968 London-Sydney marathon rally sponsored by UK finance company Lombard and directed by UK entrepreneur Nick Brittan. Planned and organized the Australian leg of the event. Accompanied the event from London – India before returning to Australia to supervise the Australian leg. 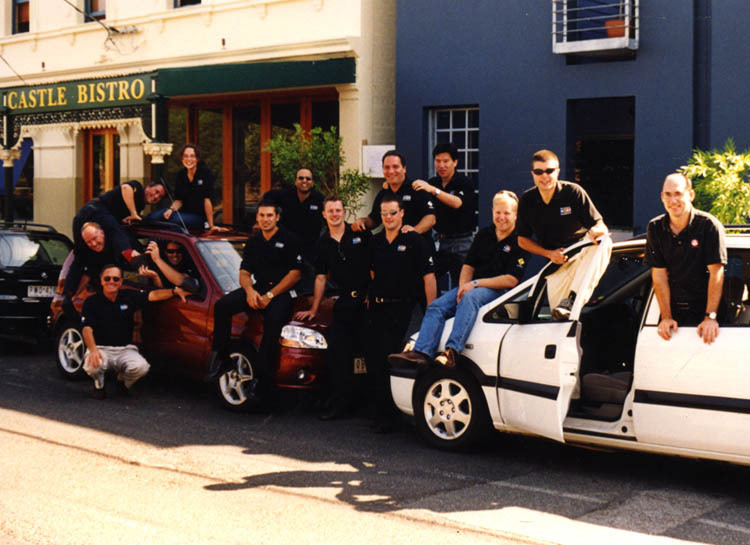 1994 Continued writing for automotive magazines including Auto Action, Car Australia and Which Car. 1994-1995 Organised the Mobil 1 Trial, a round Australia event sponsored by Mobil to celebrate its centenary in Australia. 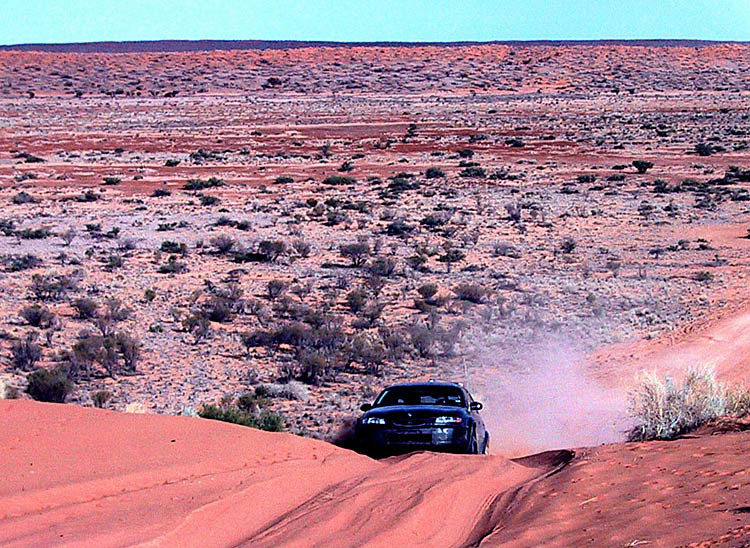 The event ran for three weeks, was 20,000 kms long and drew 135 entries. 1995 Accepted a contract position at Holden Engine Company to reorganize its prototype engine building department. 1997 Accepted position as Chassis Section engineer with a new Holden division, Asia Pacific Engineering (APE). Supervised chassis engineering of Opel products for countries in the Asia Pacific area. I had 14 engineers working for me. 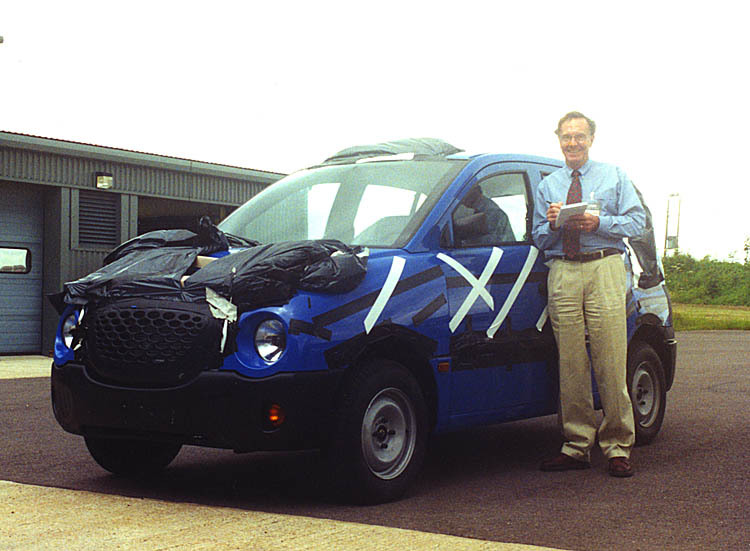 1999-2000 Worked on GM China car project for Holden’s APE, setting out vehicle performance and engineering specifications including meeting China design rules. There were several visits to Shanghai. 2000 Resigned as APE Chassis engineer to make room for younger engineers. Accepted a contract position in Holden’s mainstream Chassis design area to complete the ride and handling development of a revised rear suspension design with toe control links for the VX11 model. 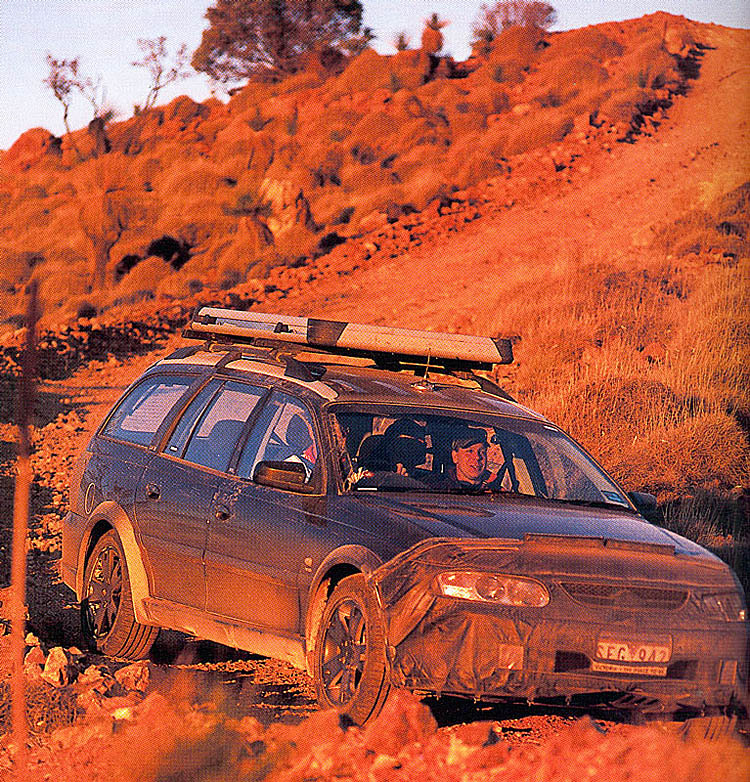 2001 Joined a new Holden engineering group to work on first Australian designed AWD vehicle, the Holden Adventra. 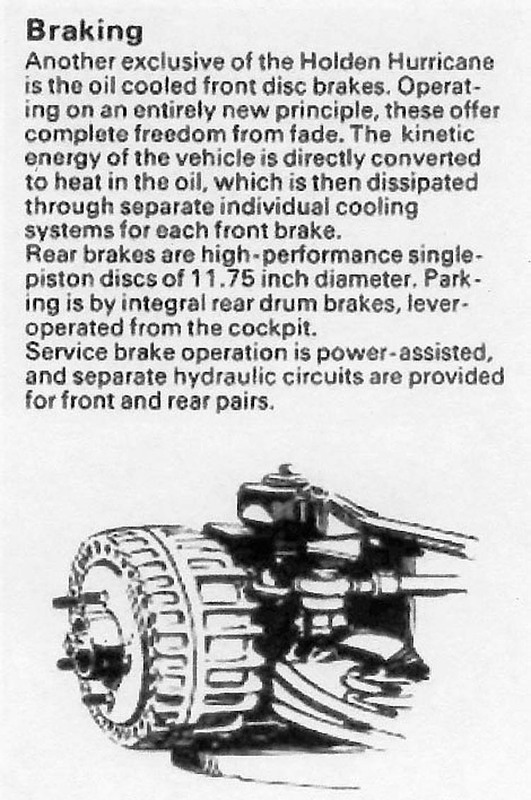 Was responsible for development of all chassis components including a new design front sub frame and suspension, revised brakes, power steering, unique tyres, and a new traction control system. Also assisted the TWR engineering group on ride and handling development of the new one tonner and Crewman vehicles. 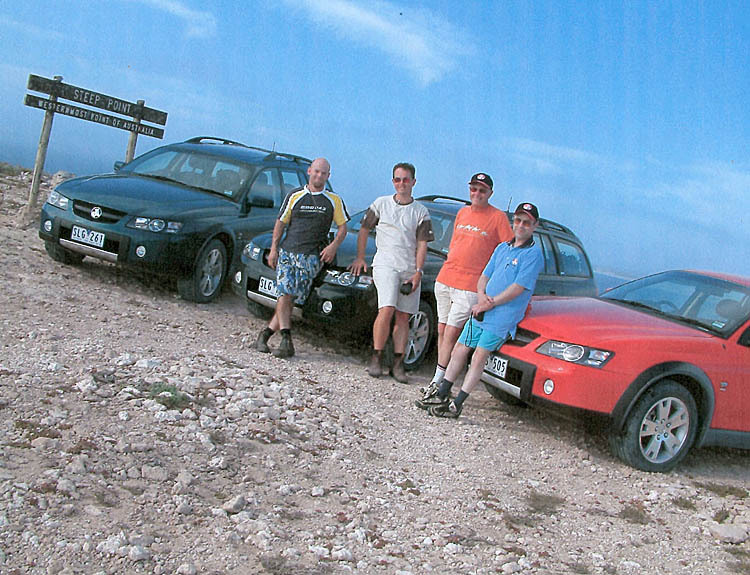 2003 Finished the Holden contract at the start of production of Adventra. 2007-2008 Organised and directed the Red Centre to Gold Coast Trial, a round Australia type event for historic and classic rally cars. Alice Springs to Gold Coast, length 7500 kms, 70 entries. 2009 - 2011 I wrote three books: my autobiography 'In Control', the history of the Light Car Club of Australia 'Philip Island to Fangio', and and Ross Dunkerton's biography 'DUNKO'. 2010 My wonderful wife Heather who gave me such support and happiness passed away after a brave ten year struggle with GIST, a form of intestinal cancer. Click the 'Heather Watson' button to read more about her. 2012 I had two major back operations to repair wear and tear on my vertebra due to too many rough roads. This forced me to miss my 20th Alpine Rally, and my Datsun 1600 rally car has been sold to my good friend and navigator Dave Johnson in NSW. I will be back!